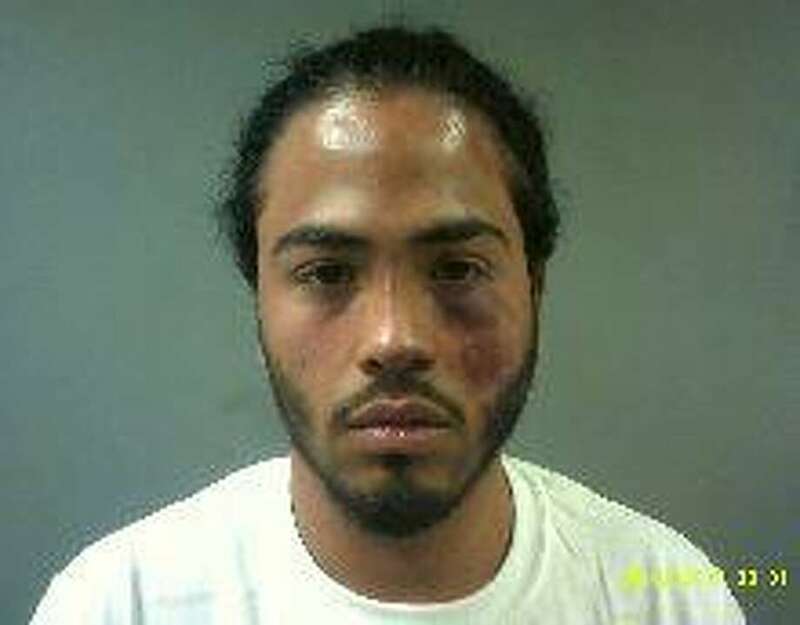 Joseph Guzman-Rivera, 22, of Cliff Street, was arrested Tuesday and charged with first-degree manslaughter, two counts of first-degree assault and three counts of reckless endangerment as well as motor vehicle offenses. He was being held in lieu of $750,000 bond. Shortly after 1 p.m. on Aug. 10, state police attempted to pull Guzman-Rivera’s car over on South Avenue for having dark tinted windows and an illegible rear license plate, police said. However, police said Guzman-Rivera instead sped up driving through residential areas and a school zone at high speed. Tomczyk was pronounced dead an hour later from multiple injuries at St. Vincent’s Medical Center. After striking Tomczyk’s car, police said Guzman-Rivera continued driving, striking two pedestrians, William Falcon, 61, and 65-year-old Zordia Mendez. Police said Falcon was pinned under Guzman-Rivera’s car and caught in a telephone guide wire. Firefighters had to lift the car off him with a hydraulic jack resulting in the amputation of Falcon’s left ankle. Mendez suffered a fractured left leg and bruises and abrasions on his head and ribs. Guzman-Rivera ignored Falcon’s screams from beneath his car and instead fled his car, jumping fences and running through rear yards to get away, police said. Using the state police tracking dog Nero, police said they traced Guzman-Rivera to a basement on Lewis Street. During a struggle with the dog, police said, Guzman-Rivera began to gouge the animal’s eyes and punch Nero in the head and face. State police said they hit Guzman-Rivera three times in the chest with a baton to get him to release his grip on the dog. During a search, police said, they found nine bundles and three folds of heroin, 12 bags of crack cocaine, four bags of powder cocaine and $250 hidden in his underwear. Guzman-Rivera was arrested on drug charges at the time pending further investigation.